Slim design to fit in tight spaces. 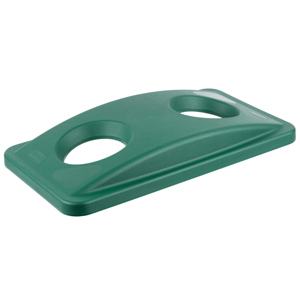 Many colours available resin foot pedal bin. Slim profile to mazimise space. Rubbermaid 3315 Max System Prep Cart 8 slot end loader for full size insert pans. 18 slot end loader for food boxes and sheet pans Ideal for a wide range of food preparation, transport, serving and storage tasks. Rubbermaid 3569-88 Grey 190 litre Untouchable Square Container Also Available in round, half-round and square shapes to fit every application. 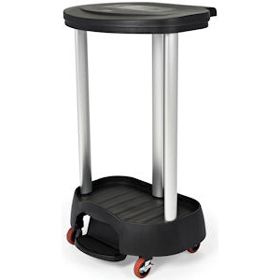 Rubbermaid 4520-88 Heavy Duty Traymobile Perfect for transporting materials, supplies, and heavy loads in almost any environment Light weight. No rust. Large castors. 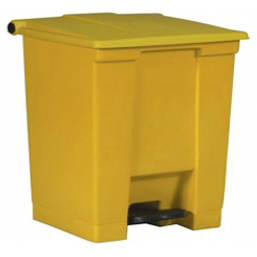 50 litre step-on resin refuse bin. hands free use. Fits small spaces. Quiet, tight fitting lid. Rubbermaid 6186-88 WaveBrake Side Press Combo Mop Bucket and Wringer system, has a Foot pedal water evacuation conveniently located, no lifting required, for worker well-being. Rubbermaid 6300 Premium Linen Hamper Ideal for areas where medical waste originates, including patient rooms, lab procedure rooms, and emergency rooms. 68 Litre resin bin with foot petal. no hands use. Easy to clean. Other colours and sizes. Resin. 90 Litre Front step-on pedal bin. Easy to clean. Many colours. Hands free use. 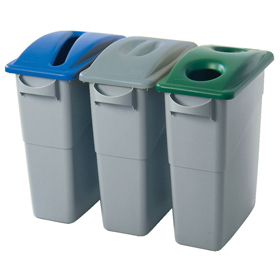 Rubbermaid Blue Indoor / Outdoor Containers 3569-73 Untouchable Square Recycling Container For use in high-volume areas. Rubbermaid Insulated Cold Beverage Containers Durable polyethylene material for crack-resistance and long life. Keep beverages cold for hours. 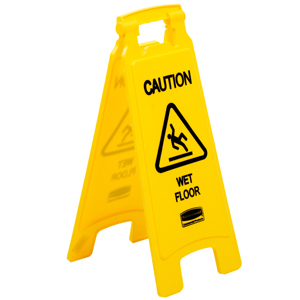 Durable and attractive cart ideal for back of house applications and replenishing hotel room minibars. Special Rubbermaid 4095 Equipment Cart fitted with Additional locking Door Kit and Larger Diameter Castors. ProSave Ingredient Management System; features Sliding Lid for Brute Containers Plus sliding lid Plus internal scoop. The rotating lid allows for one-handed access with clear lid for ingredient identification. 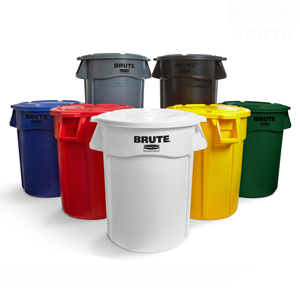 Clear plastic rotating lid and scoop for BRUTE Containers. Three sizes to fit containers. 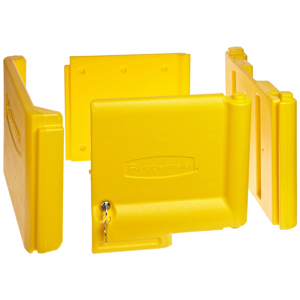 Slim Jim 3540-60 Slim Jim with Venting Channels Features innovative patent-pending solutions that increase efficiency and improve worker well-being. Stainless Steel foot operated Bin with small footprint. Haas quiet closing lid and internal hinge to protect walls. Rubbermaid Step-On Containers 30, 45 and 68 litre Colour Options Available Red Beige or White. For sanitary waste management.